Thai food is so aromatic, it is definitley one of my favourite cuisines. 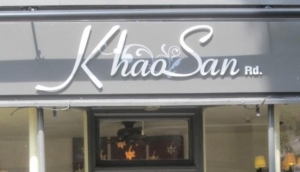 York is lucky to have several excellent Thai restaurants which serve fresh and authentic dishes. One of the best is the Old Siam which is to be found on Micklegate.